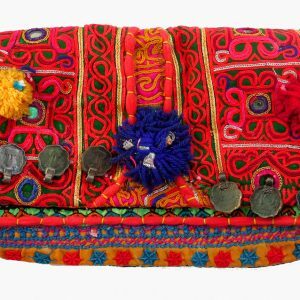 This colorful creation is a result of meticulous, hand-stitched embroidery skill fully executed in the Kantha style, an art form that goes back thousands of years. Whether used as a scarf/ scarves , shawl, wrap, or throw, the piece is a striking fusion of traditional craftsmanship and contemporary fashion. 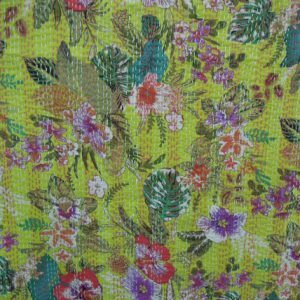 Super soft silk scarf made from beautiful vintage fabric. All hand stitched. Each one is unique and beautiful. 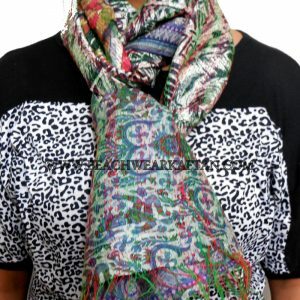 One-of-a-kind silk scarf at a really low price. Beautiful on both sides. 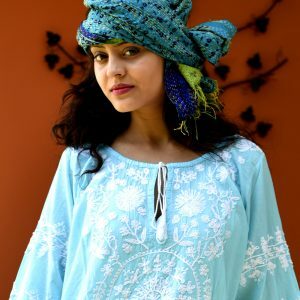 2 scarfs in one 🙂 Since the piece is handcrafted using the traditional Kantha stitch, each is unique—giving you not only remarkable style, but an accessory with a rich tradition behind it.